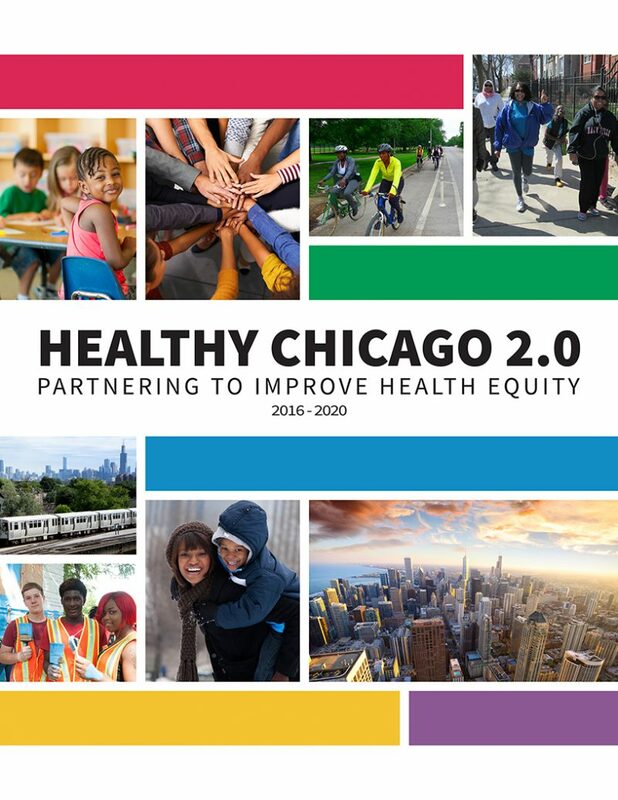 Healthy Chicago 2.0 established a Vision for the City that includes strong communities and collaborative stakeholders, where all residents enjoy equitable access to the resources, opportunities, and environments that maximize their health and well-being. 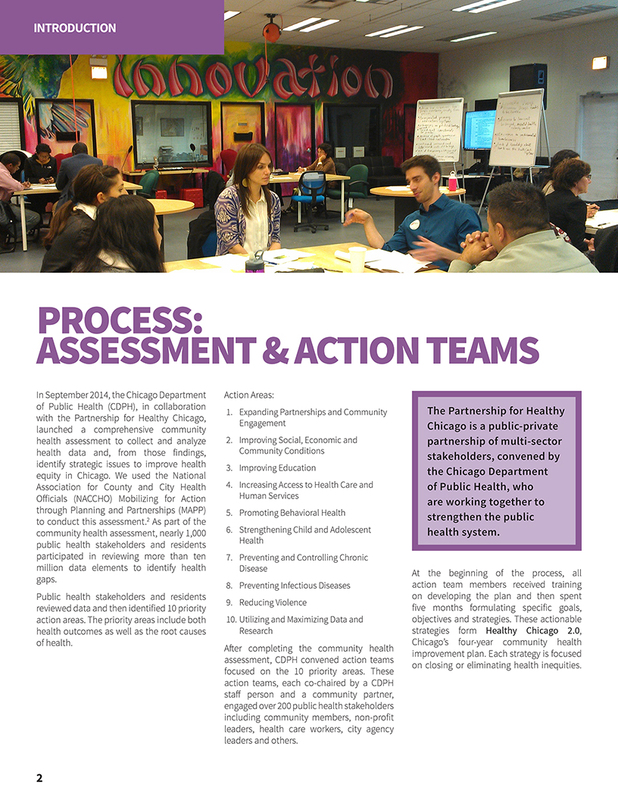 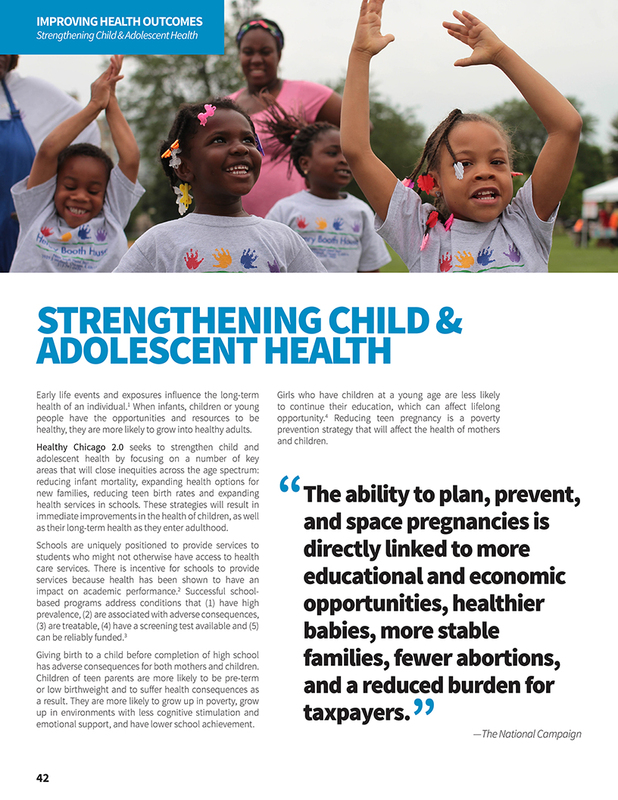 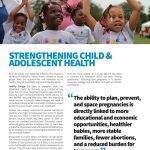 Developed by the Chicago Department of Public Health (CDPH), in collaboration with the Partnership for Healthy Chicago, Healthy Chicago 2.0 seeks to achieve the vision through a multi-sector network of organizations such as health care providers, government agencies, social service providers, advocates, academic institutions, businesses and faith-based organizations that work collectively to improve the health of the population. 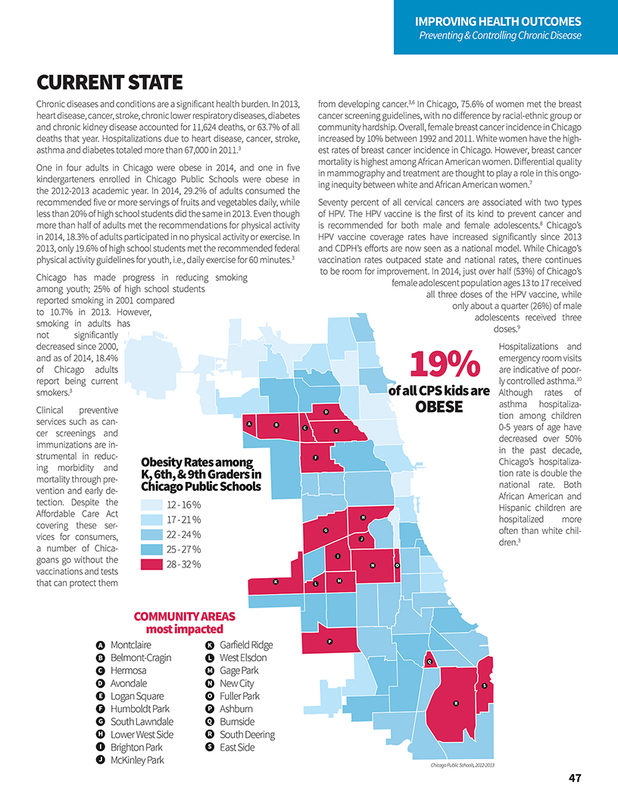 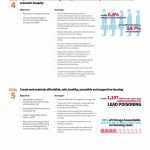 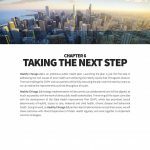 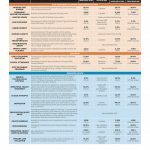 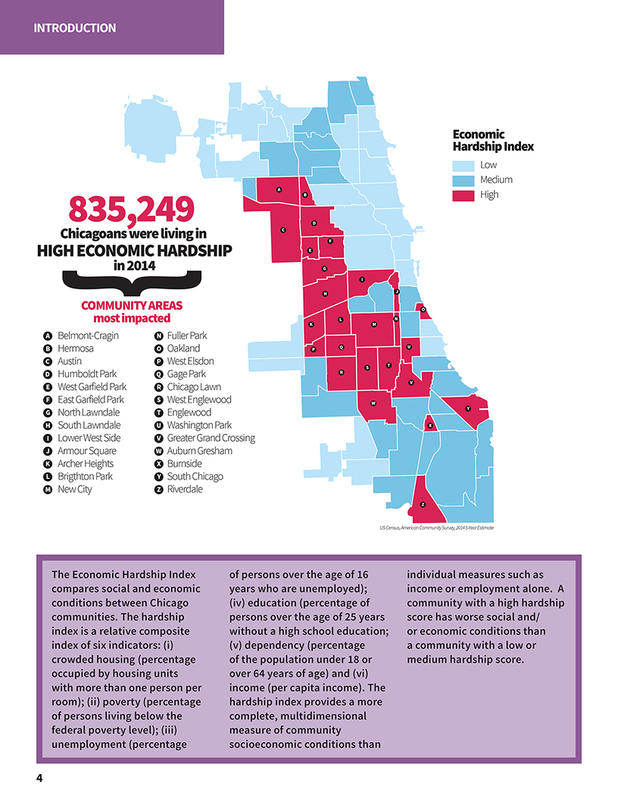 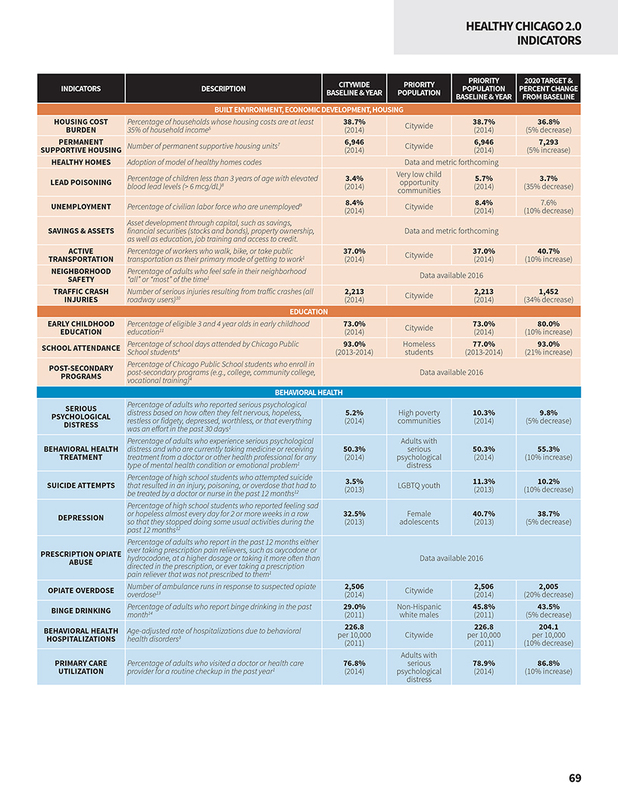 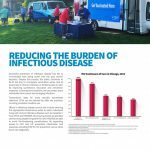 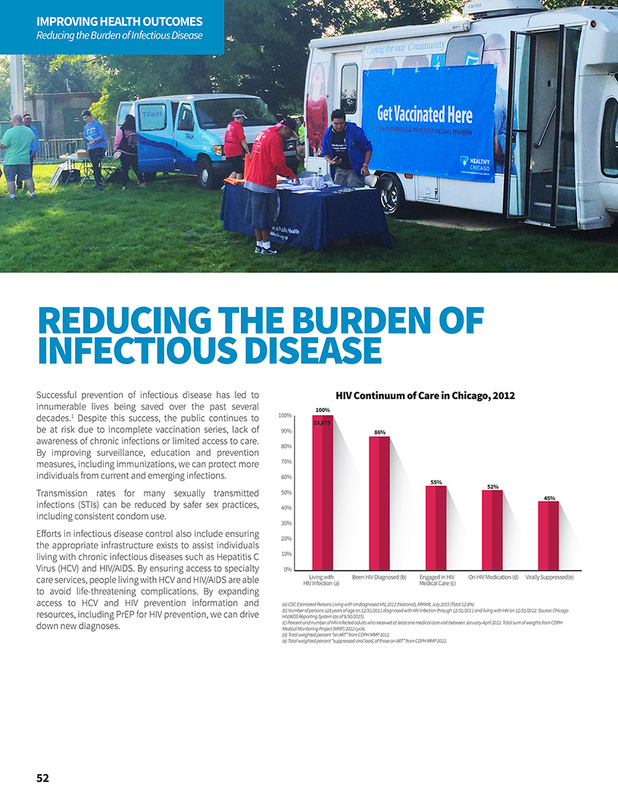 To make Healthy Chicago 2.0 both visually appealing and informative, CDPH enlisted Houseal Lavigne Associates to develop the design of the document as well as over 50 data-driven maps and infographics. 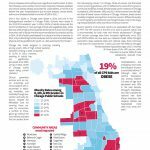 The Plan’s graphics visualize existing health data, highlighting public health disparities among communities and socioeconomic groups. 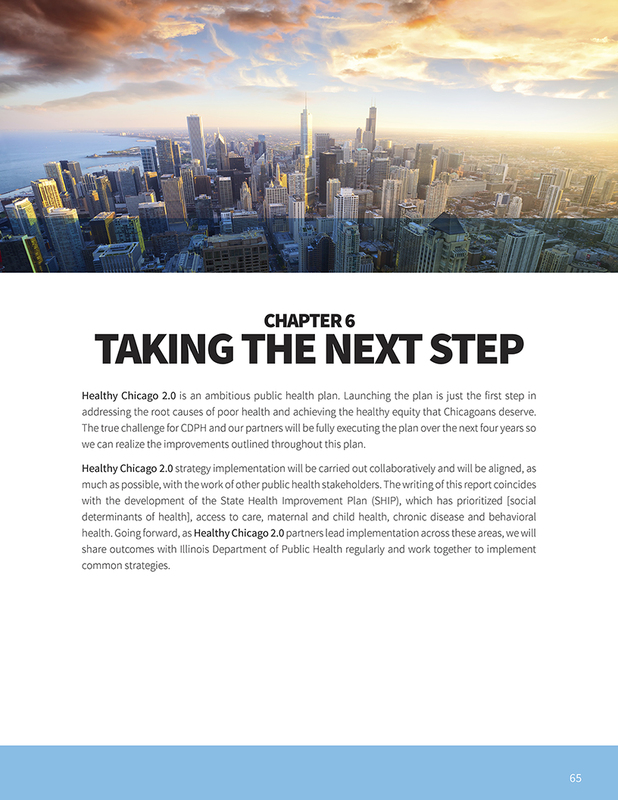 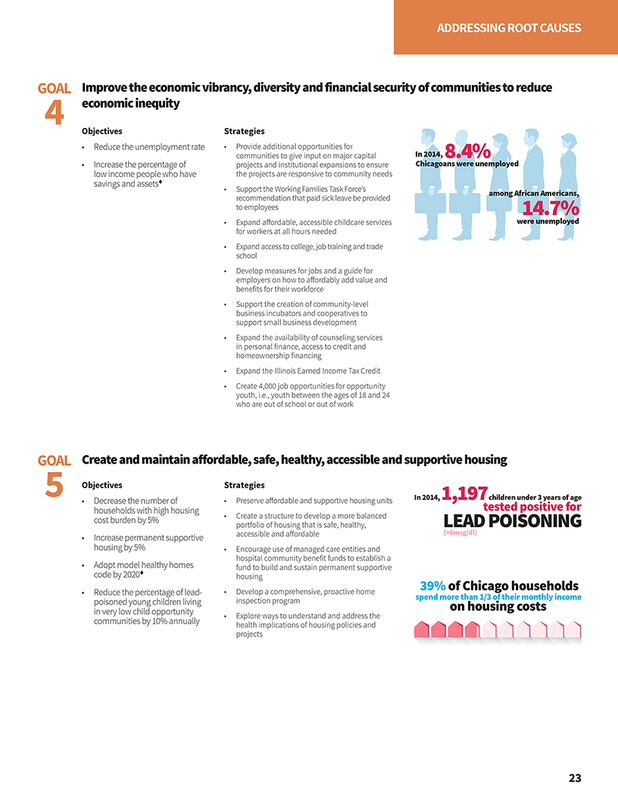 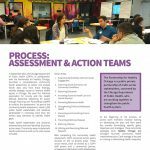 Utilizing the highly informative visual information, as well as the guidance of strategic goals and objectives, Healthy Chicago 2.0 is focused on closing or eliminating health inequities in the City of Chicago.